The Prekindergarten Program at Bains Lower Elementary School prepares children academically and socially for a smooth transition to Kindergarten. 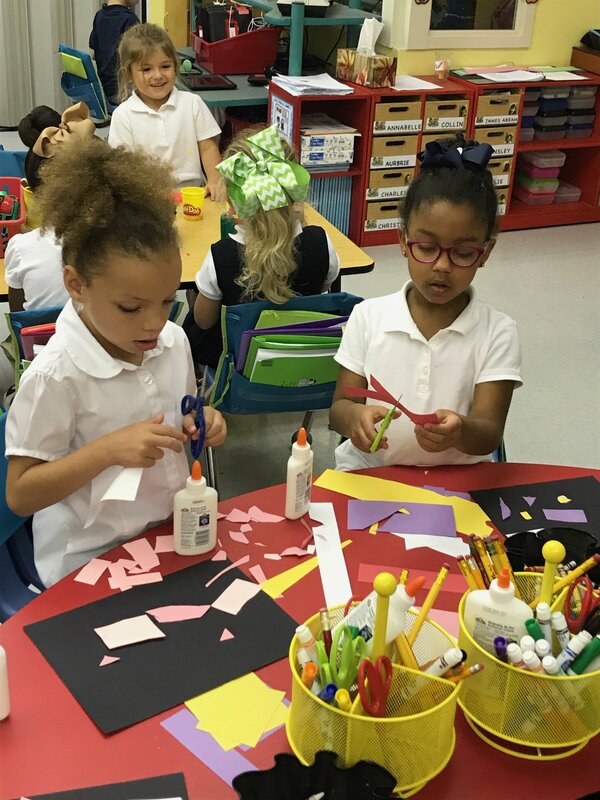 Our Pre-K classes are uniquely designed to correspond with the Kindergarten curriculum, which makes us confident that our students will prosper in the next step of their education. 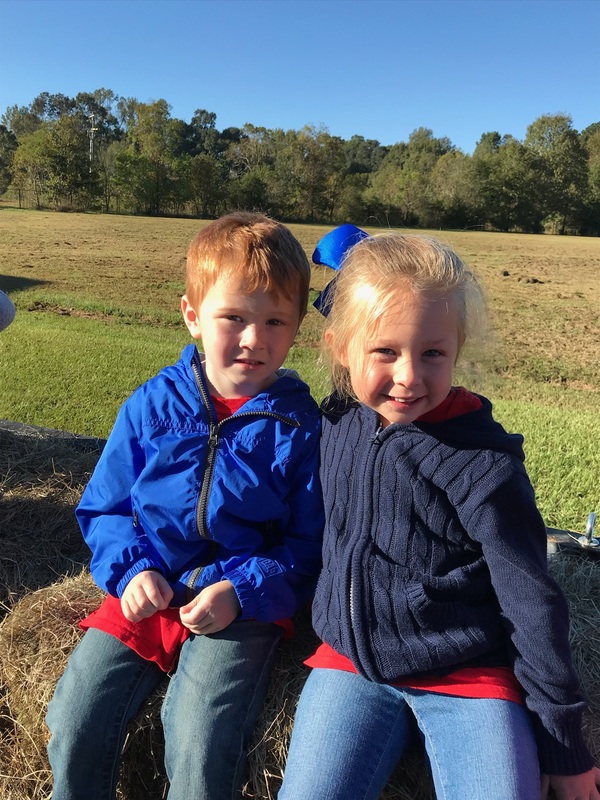 In fact, West Feliciana Parish ranked first in the state in Kindergarten readiness in a study conducted by Tulane University and LSU. This means that more of our students begin Kindergarten with the prerequisite skills they need to be successful than in any other school district in the state of Louisiana. Our progressive curriculum, paired with a positive learning environment, set our children up for success in Kindergarten and beyond. At Bains Lower Elementary, we implement a developmentally appropriate curriculum that is aligned to our state’s early childhood learning standards. Our program helps children advance skills in core pre-academic areas such as literacy, math, and science, as well as in other essential areas such as art, social and emotional wellbeing, and health and wellness. Your child will receive quality instruction from a certified and experienced Pre-K teacher. In addition to a teacher, every classroom also has assistance from a full-time paraprofessional. Students participate in shared reading activities, they learn through exploration in centers, they practice important skills in curriculum-based learning stations, and they develop positive relations with their peers and adults in a nurturing and caring environment. Our child-centered approach ensures that children are exposed to a diverse array of learning activities and that they thrive in all areas of child development, creative thinking, complex problem solving, empathetic collaboration, curious investigation, and decision-making. All 4-year-old residents of West Feliciana Parish are eligible to attend our publicly funded Prekindergarten program. In order to register for Pre-K, children must be 4 on or before September 30, 2018.